We have Mass daily and on Sundays at 7 AM. It is open to the public. The only exception is on Easter and Christmas when Mass is at 8 AM. 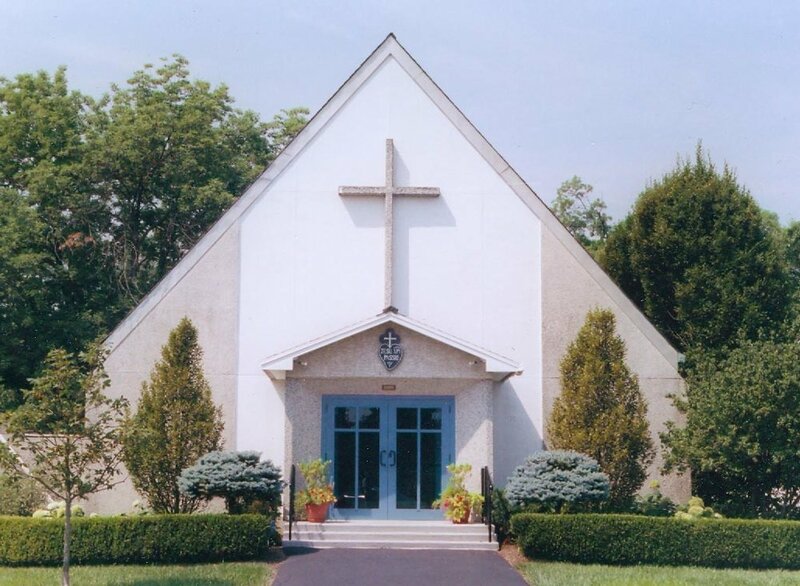 The chapel is open following Mass until 5:30 P.M. and all are welcome to come visit Our Lord in the Blessed Sacrament. He thirsts for His people to come spend a few minutes with Him. Since you have been raised up in company with Christ, set your heart on what pertains to higher realms where Christ seated at God’s right hand. Be intent on things above rather than on things of earth. After all, you have died! Your life is hidden now with Christ in God. When Christ our life appears, then you shall appear with Him in glory. Rejoice, the Lord is Risen! May you have a most blessed and joyful Easter! May our Crucified and Risen Lord grant you His own peace. The sorrowful Mother appeared to St. Paul of the Cross in the eighteenth century dressed in the Passionist habit, asking him to found an institute to remember the sufferings and death of her Son. Today, the Passionist Nuns, a Roman Catholic cloistered community, live out this same spirit at their monastery in Erlanger, Kentucky, watching and waiting at the foot of the Cross with Mary, offering their lives of prayer and intercession for the world.